← Michael Phelps is Engaged! Aldridge eventually moved to Glasgow, Scotland and began studies at the University of Glasgow, where he enhanced his voice and dramatic skills in theatre. 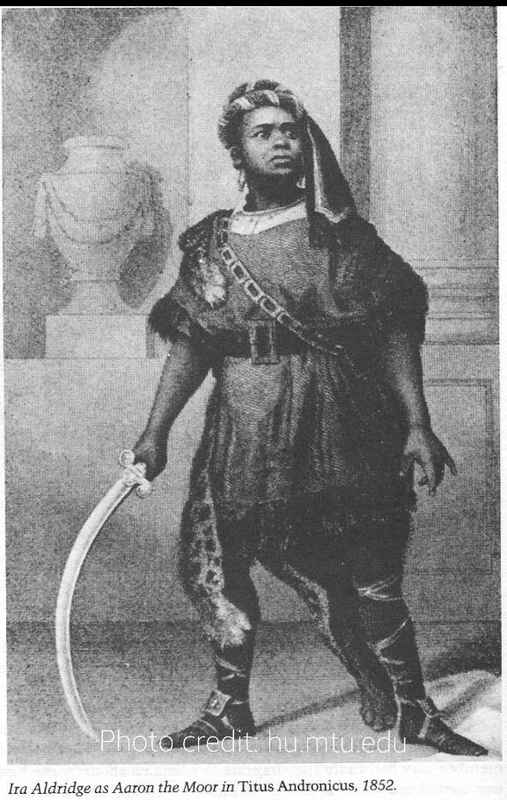 He moved to England and made his debut in London in 1825 as Othello at the Theatre Royal Covent Garden, a role he would remain associated with until his death. The critic reviews gave Aldridge the name Roscius (the celebrated Roman actor of tragedy and comedy). Aldridge embraced it and began using the stage name “The African Roscius.” He even created the myth that he was the descendant of a Senegalese Prince whose family was forced to escape to the United States to save their lives. This deception erased Aldridge’s American upbringing and cast him as an exotic and almost magical being.